The new Kennerton Thror loves the power of the Atlas and in single ended mode you get a very clear sound with a small focus on vocals. Bass and mids have lighter, neutral body but they’re not the tightest at all times. Sound stage width is good, depth is not the very best in SE mode but all that changes when you switch to balanced mode. You get bigger bass and mid body, bass has more impact and is tighter and the overall sound signature becomes a lot more airy and spacious. For me it sounds great but it should not sound even more spacious as that wouldn’t sound natural anymore. In balanced mode the Thror vocals sound more in their right place because of the bigger mid body and they just feel more natural. Treble is also a lot more detailed and extended in balanced mode. With some albums I prefer Thror in balanced mode and with others in single ended mode. With the Atlas there’s only once click needed to switch and it makes Thror – a very transparent headphone –an excellent companion for the Atlas. The Meze Audio Empyrean sounds great with almost every source but here it behaves in the same way as Thror. In SE mode you also get a focus on the upper mids and vocals but the Empyrean is more spacious and has a wider sound stage. In SE mode the layering is better than with Thror, but you still get a lighter, neutral body presentation. The Empyrean’s sound stage, decay and extension are really good in single mode. In balanced everything just improves quality wise and body wise. The bass and mids have more presence and impact and the voices sound more natural. The sound stage improves both in width and depth but especially the positive difference in layering is remarkable. In balanced mode the Empyrean sounds a tad smoother but it’s the perfect combination between solid state neutral precision, speed, detail and musicality. The Audeze MX4 is more of a neutral studio headphone and so I expected it to sound excellent on the Atlas but it’s not really the case. In single ended mode I just really don’t like the lifeless, veiled sound the combination puts out and I really can’t find any joy in listening to the combo like this. In balanced mode this improves and you get a more enjoyable MX4 with bigger impact but it just can’t convince me. 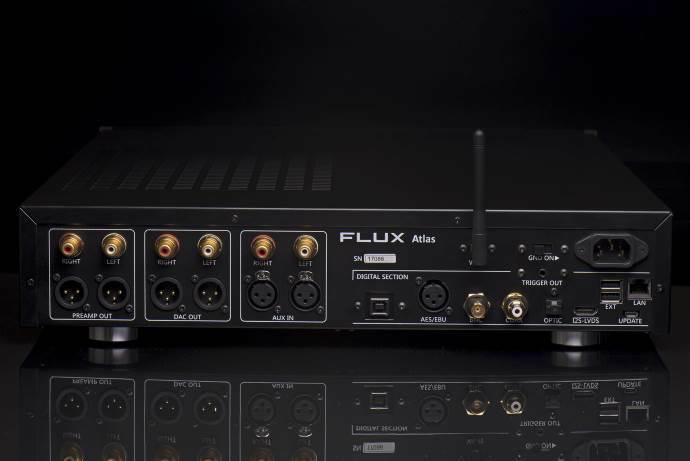 The MX4 sounds a lot better from the Acro L1000, Hugo or any of my tube amps. I then switched to the LCD-XC but that combo didn’t do it for me either. 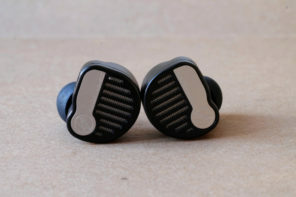 The best Audeze combo in the end was the LCD2.2 aka the 2Classic, but again, I have heard that headphone sound so much better. For me there’s no magic with the Audeze line-up I tried it with. Sorry. The 250Ohm Dynamic Tesla Driven Beyerdynamic DT1990PRO sounds best in low gain with the Super SL DAC filter and you get great neutral, tight bass. A full midrange and incredible upper mids and treble. 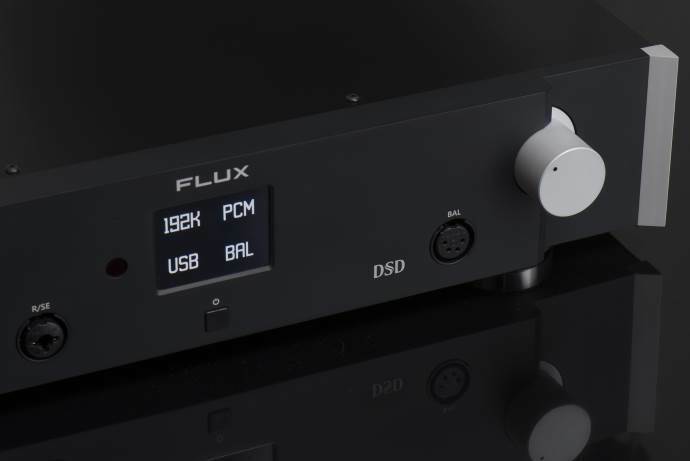 If you don’t like the bass in this combo I really advise you to play with the DAC-settings as that did magic for me with this headphone, as well as with the DT1770PRO. I’m a fan of the Beyerdynamic house sound (if you can call it that) and if you like the DT’s tuning, then you’ll really like it from the atlas. But don’t expect for the unit to smoothen it out and soften the treble. Au contraire, it highlights what the Beyer models are so good in. The Hifiman HE-1000SE is my favorite of the three HE-1000 versions and for some reason I most of the time end up using it in my second office together with a Mojo. 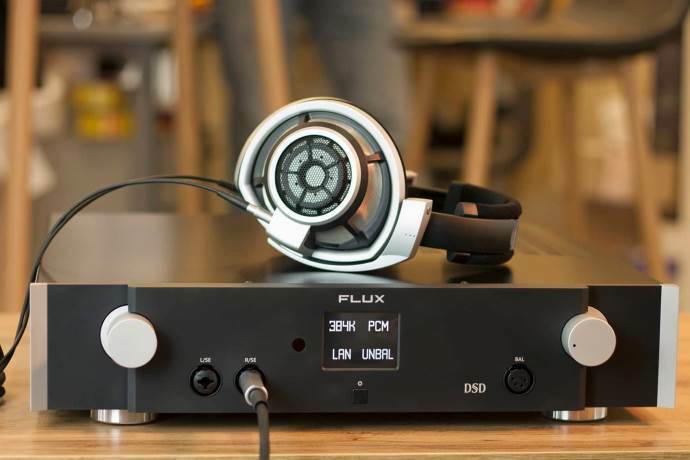 With the Chord it sounds good but with the Atlas in balanced mode, the HE-1000SE really comes alive. A neutral, linear, balanced and musical presentation is what you get from the combo. Sublime detail, decay and transients and awesome speed are only of the few things this combo brings. The Atlas in balanced mode for sure is one of my all-time favorite sources for this Hifiman. So it seems that the Atlas just loves Hifiman headphones and the love is mutual. It continues on the last page of the review, just click here. 11kg! Heavy gear! U could work out with this! I like it! Thanks for extended review, Lieven! Let me just add that based on one-month living with Atlas (accompanied by Meze Empyrean – both are outstanding!) I have to report that I2S/LVDS-through-HDMI input realized in Atlas on best way. It is rather rare thing. I have best performance using this type of connection with my transport.